An established manufacturer of quality shotguns that was located in Brazil. 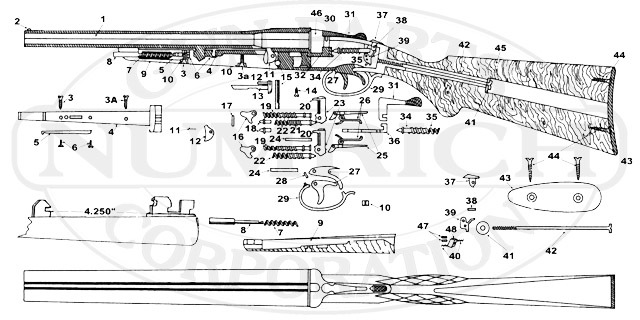 Numrich Gun Parts Corp. has been offering hard to find parts since 1950. Shop our selection today!